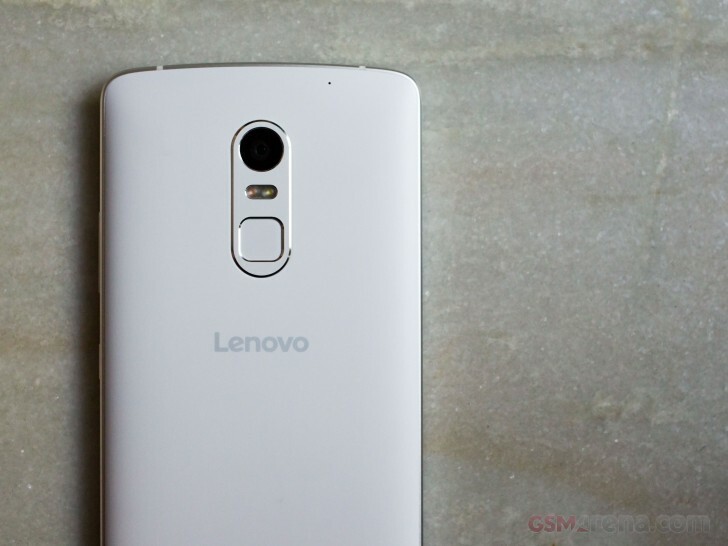 Lenovo made a big fuss about the sound quality on the Vibe X3, and it's not hard to see why. The phone comes with a 32-bit ESS Sabre ES9018K2M DAC (same as that on the LG V10) with 3x TI OPA1612, and that's just for the music playback, with a CirrusLogic Wolfson WM8281 doing phone call duty. A combination of an audiophile-grade DAC and amp combination gives the phone some serious audio chops. The phone sounds loud and clean through its headphone jack and has the power to spare for bigger, more demanding headphones. Lenovo has also added additional steps in the volume bar for a finer adjustment of volume, but it's still not quite the same as the smooth volume slider on iOS devices. The music player doesn't offer any EQ tuning but there is a Turbo Hi-Fi mode that tries to increase the clarity for a more "Hi-Fi" experience, but we find it best to leave it off as the default sound is already good enough. We did notice the sound dropping out every time a notification came in, as it seemed the phone switched between its DACs for music and notification sound. One good thing about the Vibe X3 is that it allows the use of the DAC in all apps, unlike the LG V10, which allows you to use it only in the default music player. It's not just the headphone output that's impressive. Even the front speakers are excellent, producing a substantial, full-bodied sound. But what gets the speakers going is the Dolby Atmos audio effect. Usually, we would advise against using software enhancements but coupled with a native AC3 audio codec file the speakers produce an excellent soundstage with the Atmos mode enabled. The Dolby Atmos mode works well over headphones, providing an even more immersive sound, perfect for movies. The default video player, thankfully, supports AC3 audio codec (Dolby Digital) out of the box, so if you have any videos with AC3 audio, they will work without needing a third-party player. The Vibe X3 also includes Lenovo's TheaterMax feature, which works with the ANTVR kit that Lenovo is marketing. To clarify, TheaterMax is not a VR experience. All it does is replicate the display content twice for individual eyes, so when you place the phone inside the ANTVR kit, you see the two images as one. The glasses then try to emulate a big screen experience, so everything from your movies to your games feels more immersive. The ANTVR glasses have to be purchased separately but are much more affordable compared to full-fledged VR systems such as the Samsung Gear VR and they work with any content. The Vibe X3 has a 3,500mAh battery. In our preliminary tests, the battery life seemed adequate, with about 4-5 hours of on-screen time and around 20 hours of overall battery life. Unfortunately, the phone does not support Quick Charge 2.0, something we confirmed for ourselves. It also takes two and a half hours to charge completely from 0%. 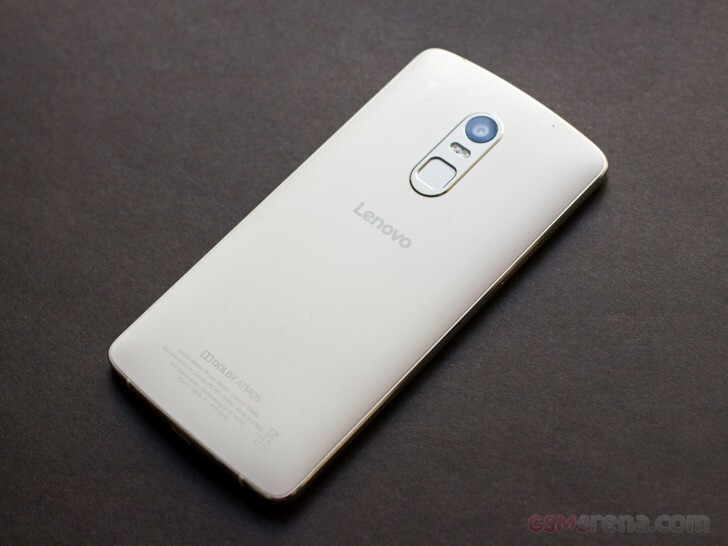 Lenovo is referring to the Vibe X3 as a flagship smartphone, which conjures up images of an inflated spec sheet and an even more inflated price tag, but the Vibe X3 has neither of those. On paper, the specifications are quite modest, but the price is anything but. At roughly $300 in India, the Vibe X3 is amazing value for money, especially if you look beyond the spec sheet and see what you are getting. There are a few concerns, such as the large size, the less-than-satisfactory camera, the fingerprint sensor performance, and the lack of fast charger in the box. But those are not as major as they seem - the Vibe X3 offers a combination of sturdy build quality, excellent display, class-leading audio quality through both headphones and speakers, and great performance, and that's what makes it a rather tempting proposition. We look forward to spending more time with it so we could test all aspects in a thorough review, but for now, our short time with the phone left us with all but positive impressions.